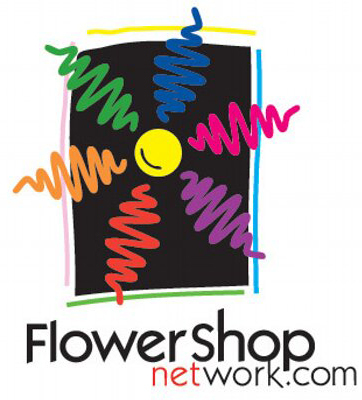 Welcome to Gig Harbor Flowers, Gig Harbor's favorite full service florist! 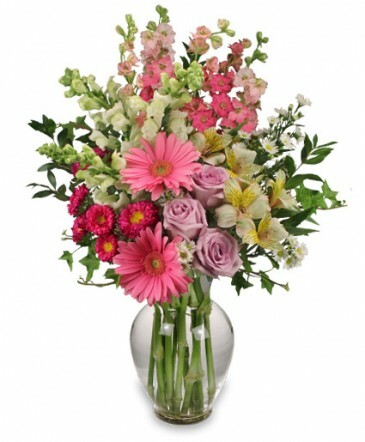 We specialize in European Hi-Style designs, using always the freshest flowers from Holland, Hawaii and imported roses. 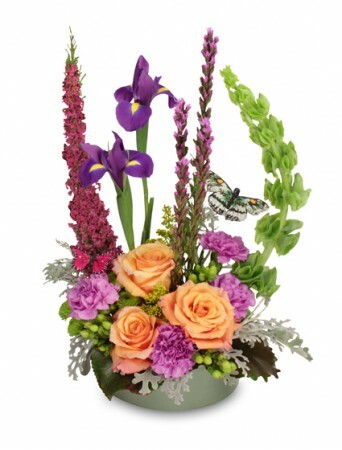 We always have a large selection of flowers, green and blooming plants, gourmet baskets, etc. Weddings, party, special events and funeral specialists. 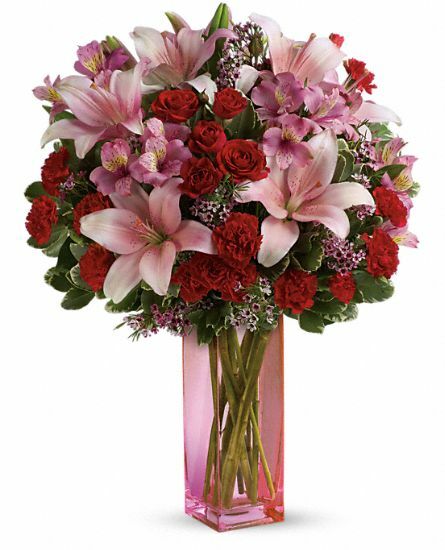 Don't forget: Birthdays, Anniversaries, Mother's Day, Father's Day, New Baby, Graduation, Bar/Bat Mitzvah, and other special commemorations. Local Delivery 6 Days A Week!